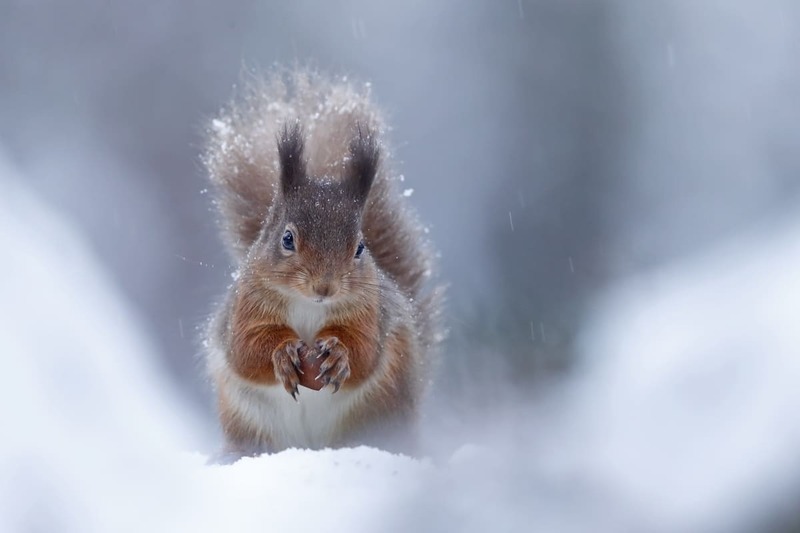 Thousands of entries flooded into the 2018 British Wildlife Photography Awards, with amateur and professional photographers submitting their best work across 15 categories. 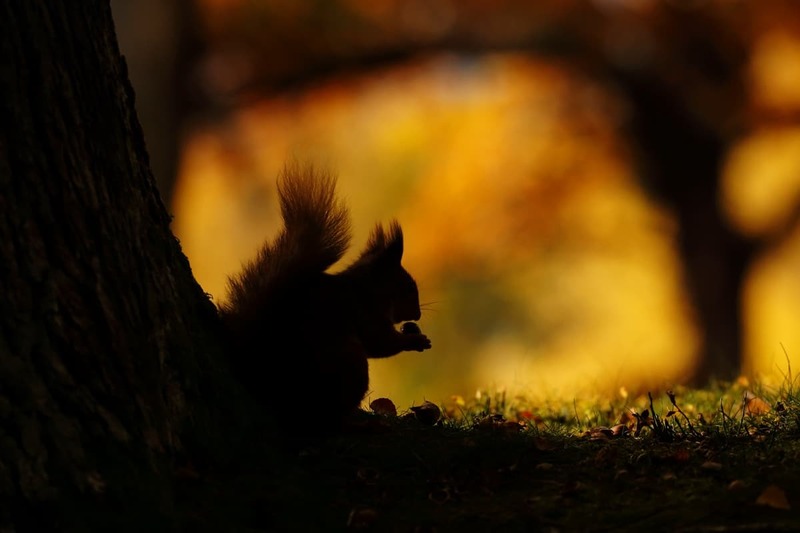 The winning photographers are as young as 9 years old and their varied work shows the diversity of wildlife across Britain. 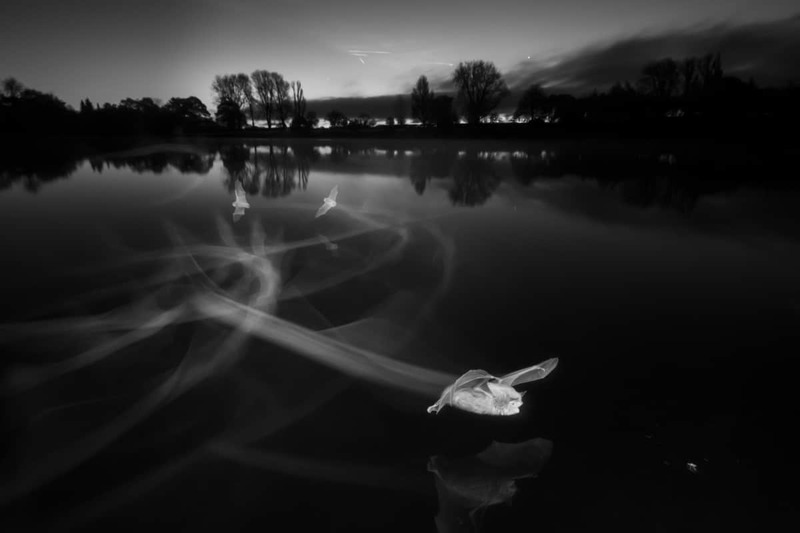 “Contrails at Dawn (Daubenton’s Bats),” Coate Water Country Park, Wiltshire by Paul Colley. Overall Winner. 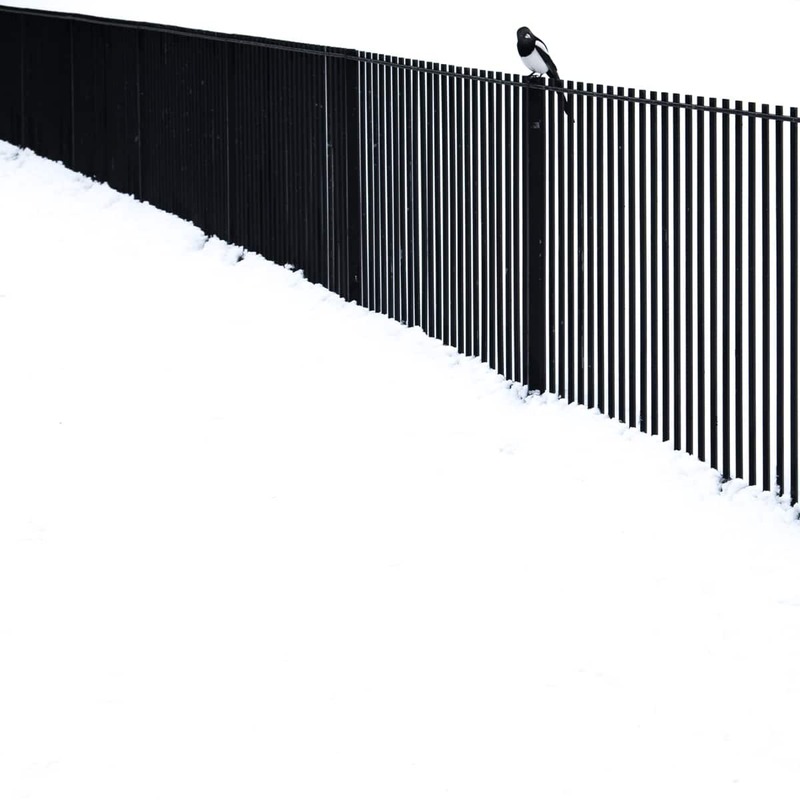 Winner, Black and White. 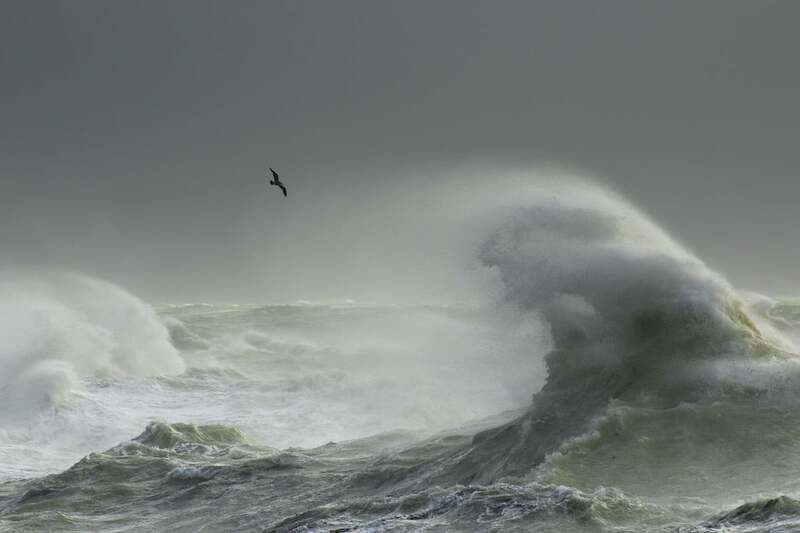 “Storm Gull (Lesser black-backed gull),” New Haven, East Sussex by Craig Denford. Winner, Coast and Marine. 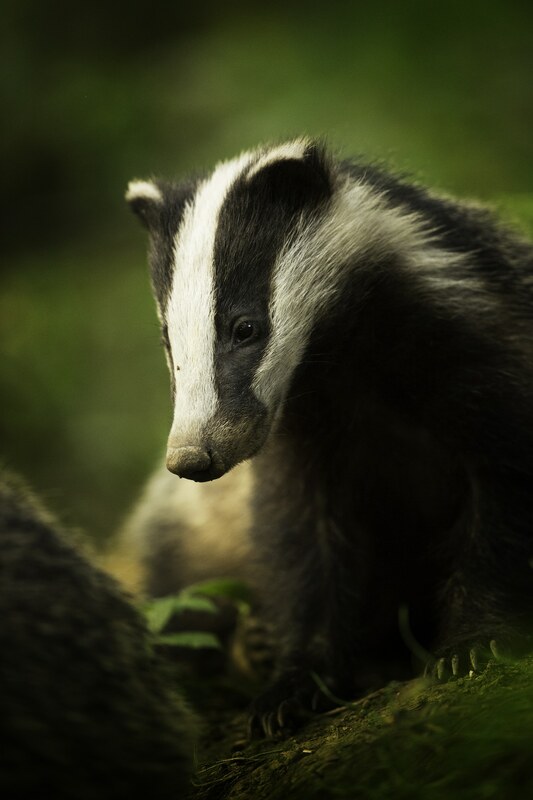 “Bean (Badger),” Peak District National Park, Derbyshire by Tesni Ward. 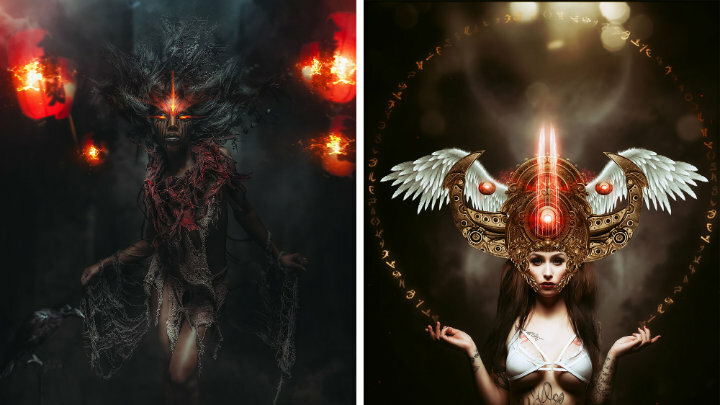 Winner, Animal Portraits. 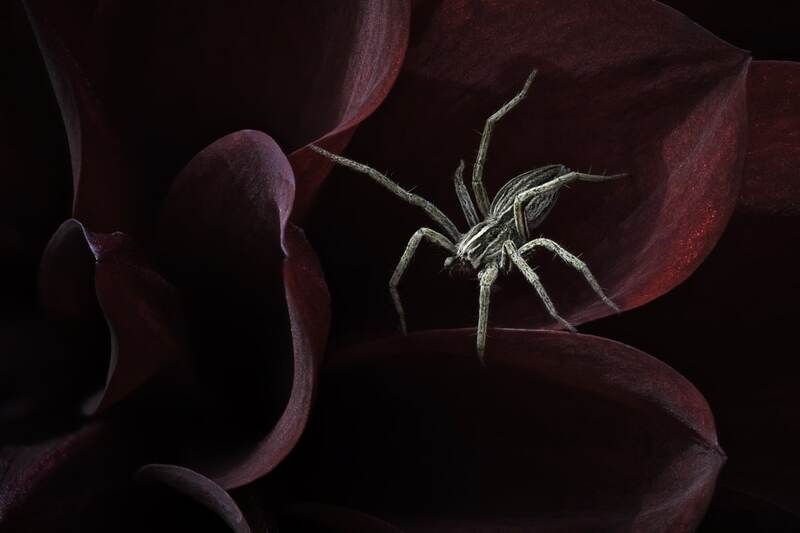 “Waiting for her Prey (Nursery Web Spider),” Dunchideock, Devon by Andrew McCarthy. Winner, Hidden Britain. 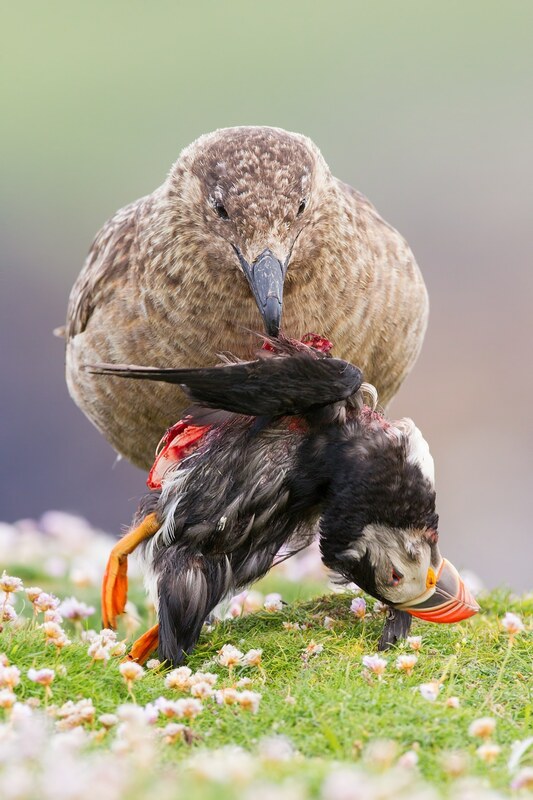 “Life and Death at the Edge of the World (Great Skua and Puffin),” Fair Isle, Shetland by Sunil Gopalan. Winner, Behaviour. 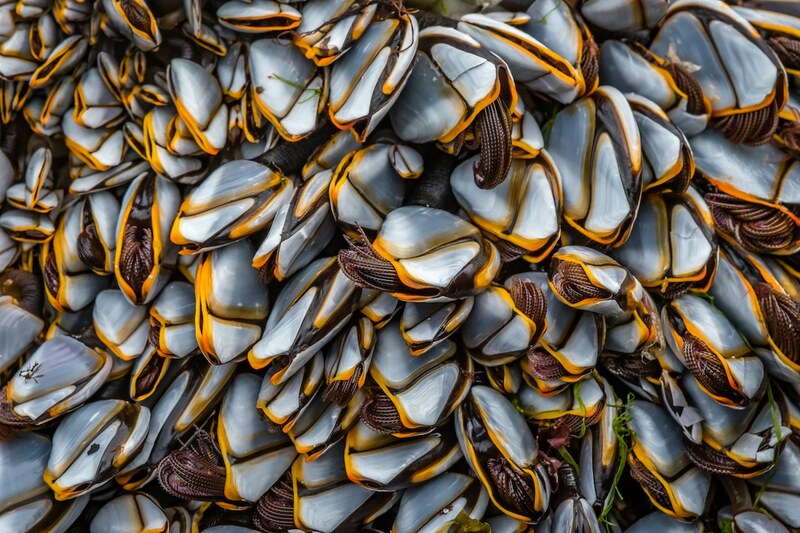 “Goose Barnacles (Goose Barnacles),” Sanna Bay, Highland by David Bennett. Winner, Close to Nature. 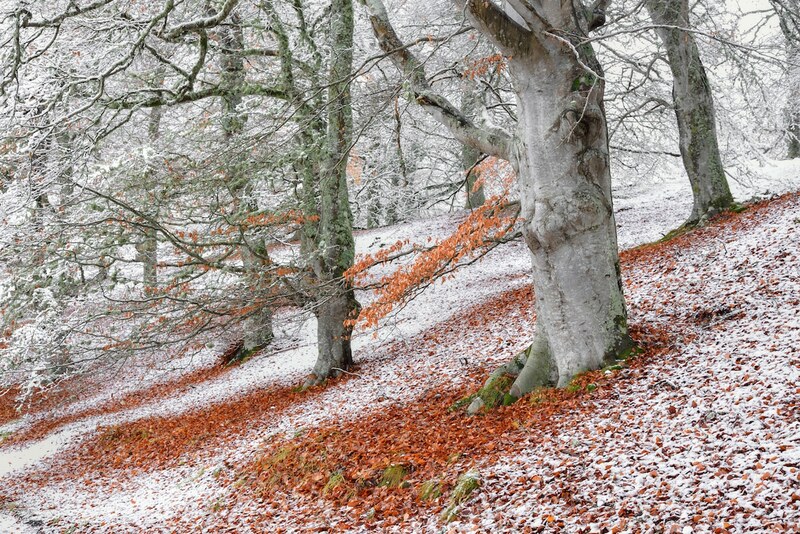 “Seasonal Overlap (European Beech),” Aviemore, Highlands, Scotland by James Roddie. Winner, Wild Wood. 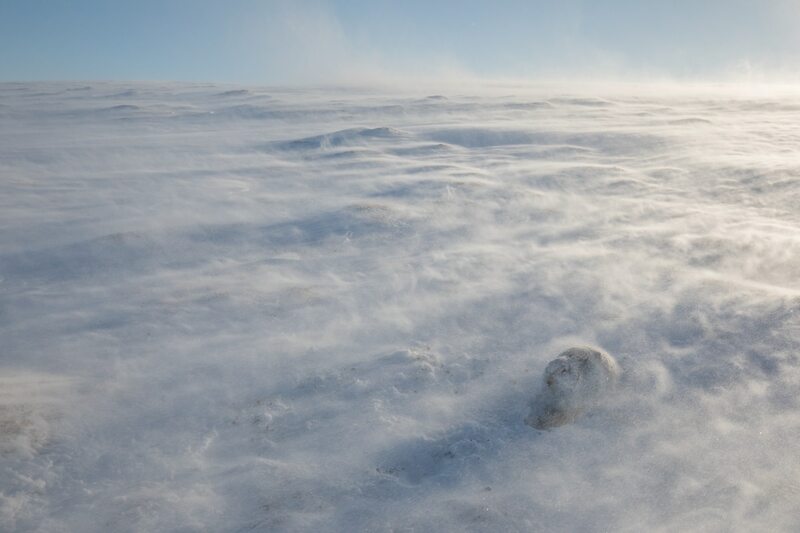 “Spectacular Isolation (Mountain Hare),” Cairngorms National Park, Highlands, Scotland by Andrew Parkinson. Winner, Habitat. 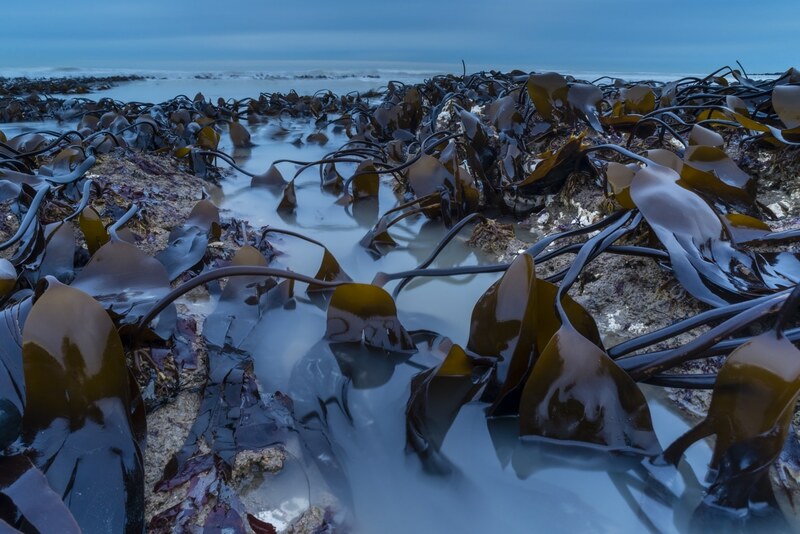 “Kelp Bed at Dawn (Oarweed),” Kingsgate Bay, Kent by Robert Canis. Winner, Botanical Britain. 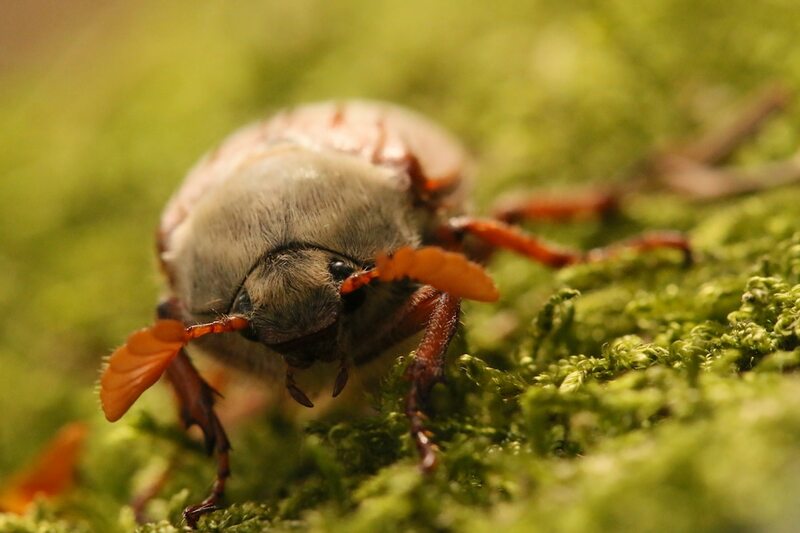 “Who Says Bugs aren’t Cute (Cockchafer),” Borrowdale, Cumbria by Lucy Farrell, Age 9. Winner, Under 12. 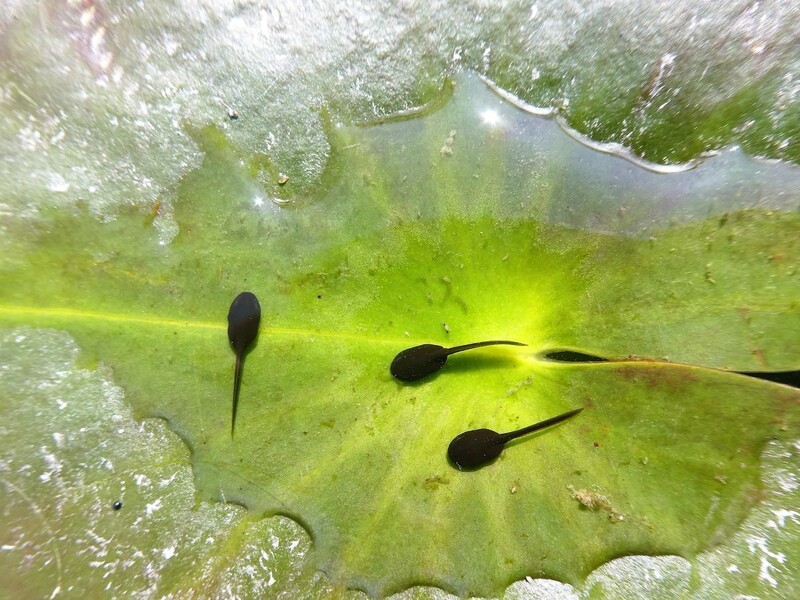 “Eye of the Spawn (Common Tadpoles),” Walmer Castle, Kent by Ivan Carter, Age 17. Winner, 12 – 8 Years. 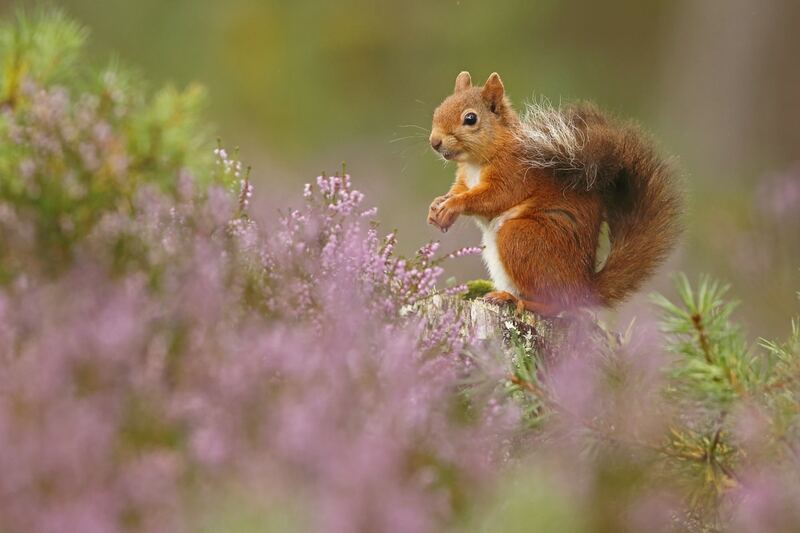 The Scottish Red Squirrel is the model for the winning set of 4 photos in the Seasonal category. 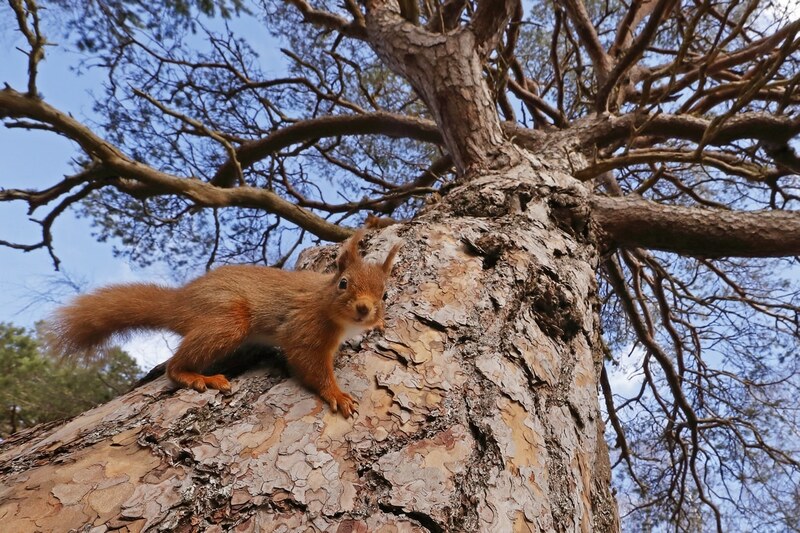 “Seasonal Scottish Red Squirrels (Red Squirrel),” Rothiemurchus Forest, Highland by Neil Mcintyre. Winner, British Seasons.